The fresh feminine expression of Cool Water, full of personality and sensuality. 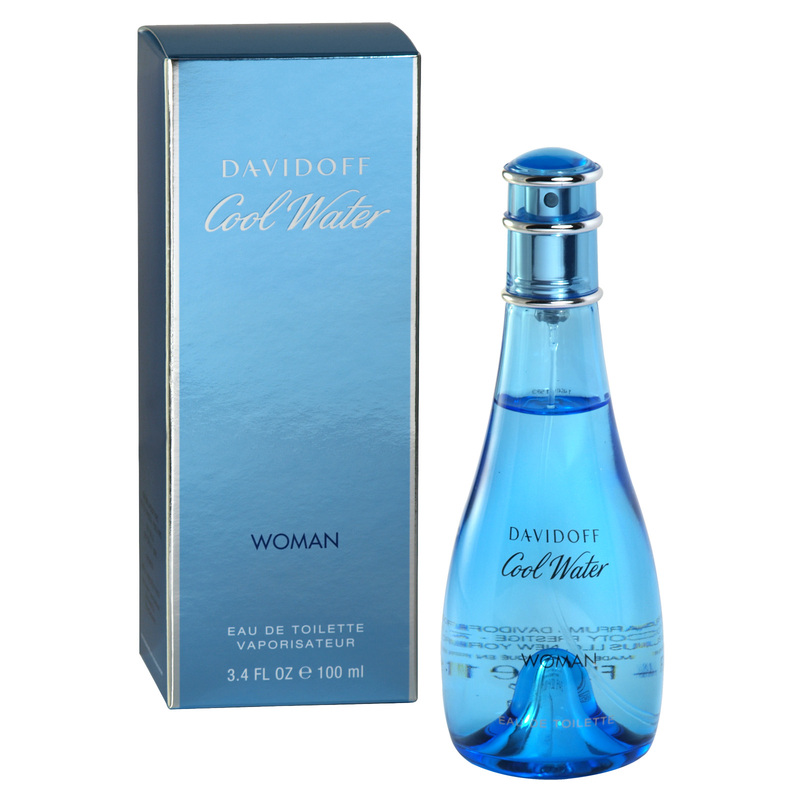 Cool Water Wave Woman begins with fresh fruit top notes of watermelon, mango, passion fruit and guava over floral mid notes of peony, freesia, and heliotrope. The scent finishes on base note of pink peppercorn, iris wood, sandalwood, amber and musk.